Construction Simulator 2 US for PC and consoles will be released in September 2018! Moenchengladbach/Germany, August 16, 2018 – astragon Entertainment GmbH and weltenbauer. 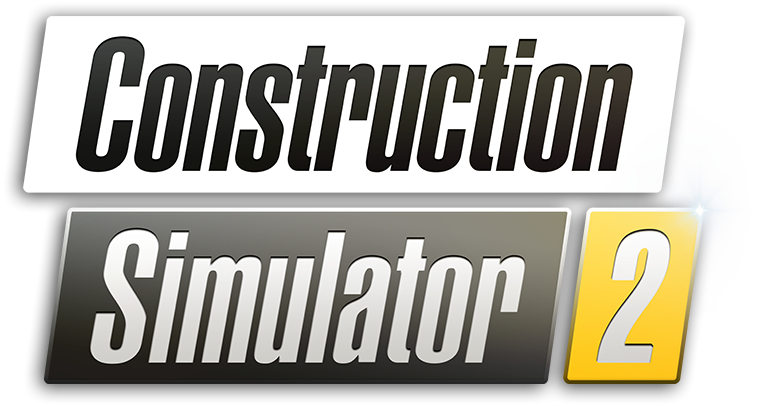 Software Entwicklung GmbH are happy to announce the release date of Construction Simulator® 2 US – Console Edition as well as Construction Simulator® 2 US – Pocket Edition for PC today. The port of the popular mobile game Construction Simulator® 2 will be released on September 12, 2018 simultaneously for PlayStation®4, Xbox One® and PC. Just like the mobile game, Construction Simulator® 2 US – Console Edition and Construction Simulator® 2 US – Pocket Edition will offer players the unique opportunity to get to work in the fictional US state of Westside Plains with more than 40 originally licensed construction vehicles and machines by world-famous manufacturers. These include Caterpillar, Liebherr, Palfinger, Bell, STILL, ATLAS, Mack Trucks, MEILLER Kipper and Kenworth. 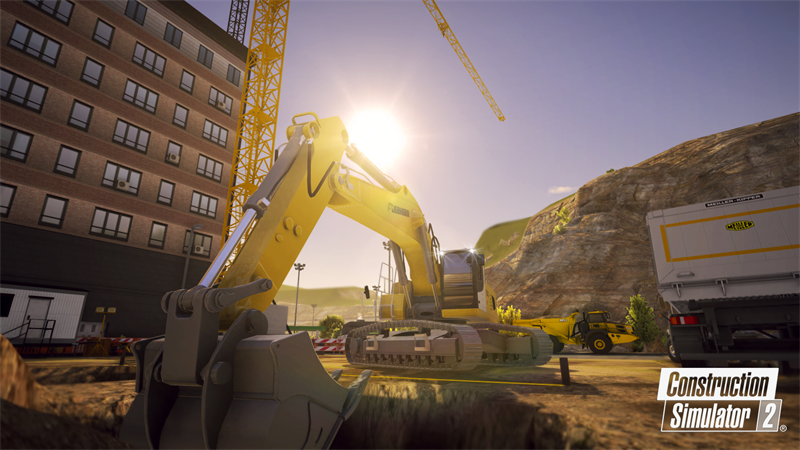 With the help of these machines, virtual builders will be able to demonstrate their construction skills in more than 60 diverse and challenging construction contracts.